We all face challenges and struggles that can leave us feeling frightened, overwhelmed or isolated. With the help and support of family and friends, we can usually work through the ups and downs of life. Sometimes that is not enough or friends and family are part of the problem. At The Spark Counselling Paisley, we are here to help you when that happens. Talking to a counselling professional about difficult issues can be daunting. But no matter whether you are dealing with anxiety, depression, stress or bereavement, counselling can provide a practical way to understand and overcome life’s challenges. 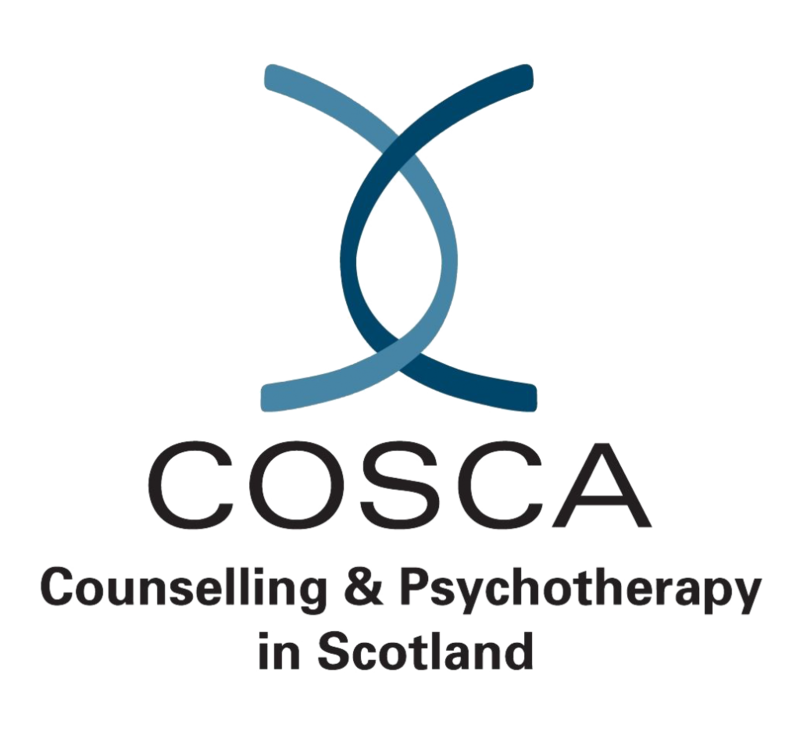 Here at The Spark we are proud recipients of the COSCA Recognition Scheme Award for organisations delivering counselling and therapy services in Scotland. The award reflects our ongoing commitment to professional and clinical excellence in all of our counselling and therapy services. Which is reflected in the highest standards of training and qualifications expected of all our counsellors. 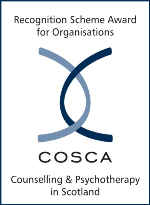 Counsellors working for The Spark Counselling are accredited members of one or more of the following professional bodies: BACP, COSCA and OTI. 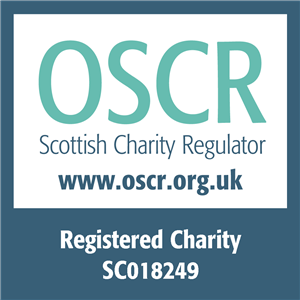 Every counsellor based in Paisley is trained to diploma level. Many have advanced qualifications in specific modalities of counselling and therapy. Meaning we can match clients with counsellors best suited to their particular circumstances. We are located close to the Paisley Centre and Piazza Shopping Centre. Our centre conveniently located within easy reach of bus and rail services.